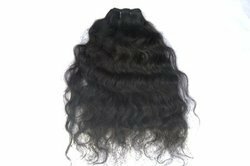 Leading Manufacturer of natural wavy hair, temple hair natural curls, bleached human hair and natural brown extensions from New Delhi. Greetings from BLESSING INDIAN REMY HAIR EXPORTS PVT LTD!!!!! it will be the greatest pleasure to have you as a friend in this business. 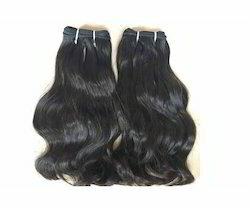 I am sending you some details about our company and the prices for human hair extensions. Hair will be real thick from the bottom. 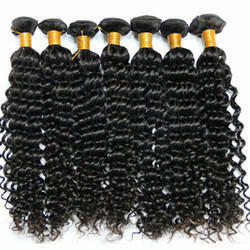 Owing to our rich experience in this domain, we manufacture and supply the premium quality of Bleached Human Hair. Used in movies and fashion shows, the rendered bleached human hair is known for its smooth texture and tangle-free nature. 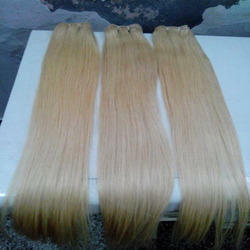 Rendered by us at cost effective prices, the rendered bleached human hair is highly demanded. Valued as a reliable manufacturer and supplier, we render the premium quality of Natural Brown Extensions. Available with us at cost effective prices, the natural brown extensions are known for their lightweight and tangle-free nature. In addition to this, the rendered natural brown extension is known for its smooth texture.